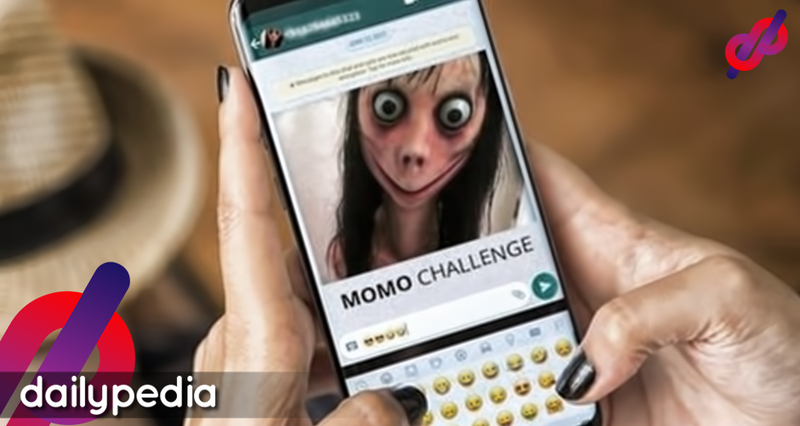 There is a viral internet-wide online challenge that has a negative effect on the youth. The authorities remind parents to watch over their children to avoid access to the online app challenges. An eleven-year-old kid, CJ Santos, was brought to the hospital because of overdose. But before he died, CJ was able to tell his parents about his classmate who hurt himself. They found out that both of them joined an online challenge where they exchange messages; talking about the tasks that they need to accomplish within 50 days. At first, they are to do simple tasks until they reach a level where they have to hurt others and themselves. If they failed to do the tasks, they will be threatened that they will kill the user and his family. The different authorities give their warming and advice to all the parents and children to avoid this online challenge. 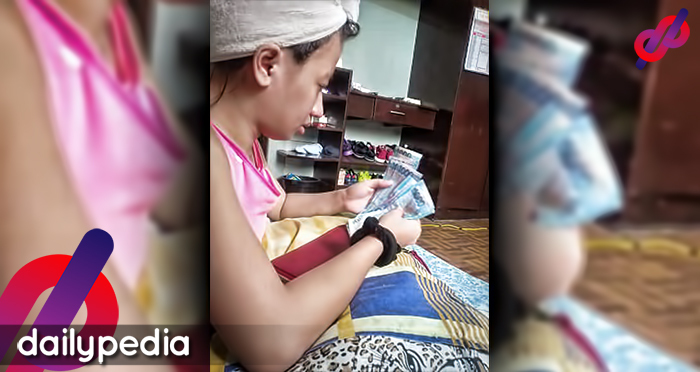 The Department of Information and Communication Technology (DICT) said that this is a kind of cyberbullying. The Acting Secretary of DICT Sec. Eliseo Rio said the challenge can harm a person, and if you are a frustrated person you can lose your self-esteem. “Na challenge ka to do things that can harm you at kung frustrated ka naman talagang mawala yung self-esteem mo,” he said. According to the NBI Cybercrime Division, this app is used by hackers to retrieve sensitive information and to monitor the movement of the user. The Head of UP Family Life and Child Development, Professor Clarissa Reyes, said that children ages 8 to 15 years old are in their sensitive stages, where they become adventurous and easily hit these challenges, especially if there is no adult guiding them. The Philippine National Police was also aware of the viral internet online challenge and P/Dir. Gen. Oscar Albayalde, Chief of the PNP, gave his advice to parents to closely monitor their children regarding this issue. The NBI Cybercrime Division is willing to cooperate with the people having complaints and willing help regarding this dangerous online challenge. 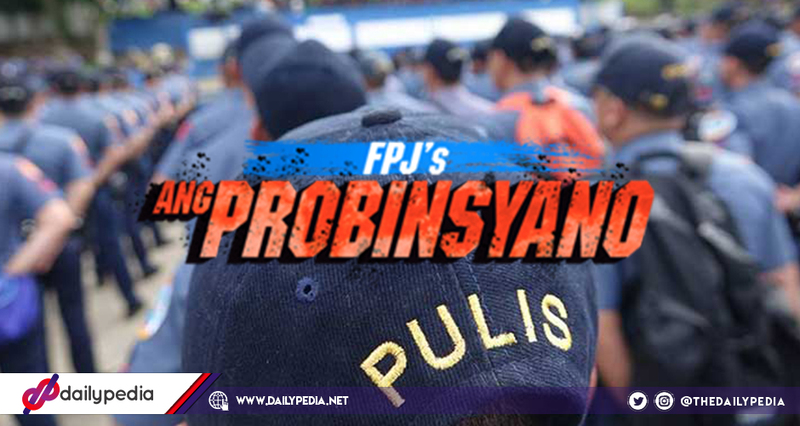 The issue between FPJ’s Ang Probinsyano, DILG and PNP is now resolved. Real cops to join FPJ’s Ang Probinsyano. According to Director-General Oscar Albayalde the decision is to ensure the more realistic portrayal of policemen in the program. After all the issues between the Philippine National Police (PNP) and the ABS-CBN action-drama series Ang Probinsyano, they reached an agreement and decided to let real policemen act in the said show. According to PNP Chief Director General Oscar Albayalde, it is one of the agreements under the Memorandum of Understanding (MOU) that the both the PNP and Ang Probinsyano producers signed to. They will be acting, however, Albayalde clarified that it will not affect the way they handle their work. Also stated in the MOU, the PNP promised to support the program and the producers also promised to uphold and protect the police force’s image and reputation. Why don’t they just leave it to the actors instead? Albayalde explained that it is for the more realistic portrayal of the policemen. They will also assign specific cops to act as consultants during the tapings. He added that the police will not be affecting the plot of the show and the producers and writers still have freedom to do what they want as long as it won’t ruin PNP’s reputation. 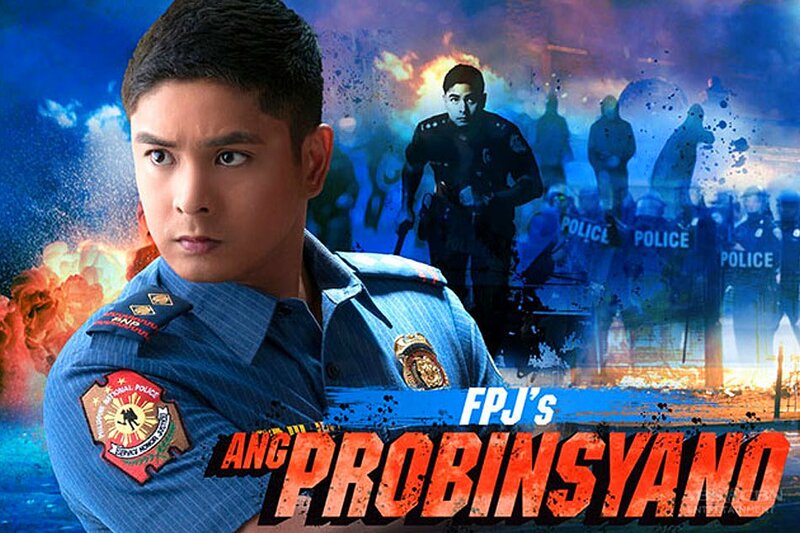 Why did the ratings of “FPJ’s Ang Probinsyano” drop last week? Ang Probinsyano suffered a slight decrease of ratings in the past week. 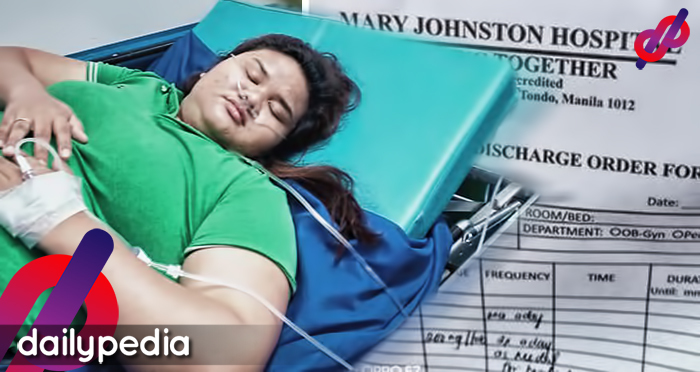 Other ABS-CBN shows like Ngayon at Kaylanman and Halik has also been affected. FPJ’s Ang Probinsyano is undeniably a monster when it comes to ratings as it has maintained the top spot of its timeslot. It is consistent with its ranking, but last week, the show has dropped several points off their average ratings. So why is that? The series has been in the hot seat recently after the Philippine National Police (PNP) Director General Oscar Albayalde has voiced out his concern regarding the image of the national police that is portrayed in the show. 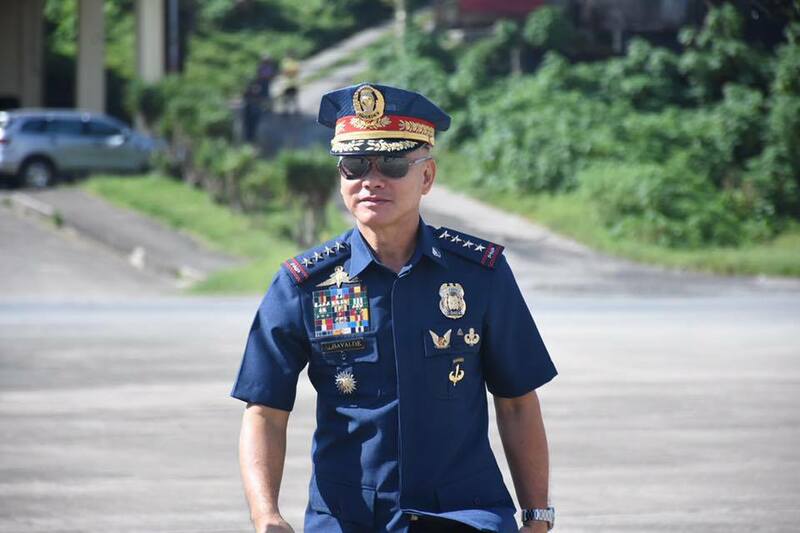 The Department of Interior and Local Government (DILG) Secretary Eduardo Año has also spoken up about the issue, saying that they have no problem with the drama’s plot, however, they have concerns over the usage of official logos and uniforms of the PNP as it can be a possible violation to the Revised Penal Code. 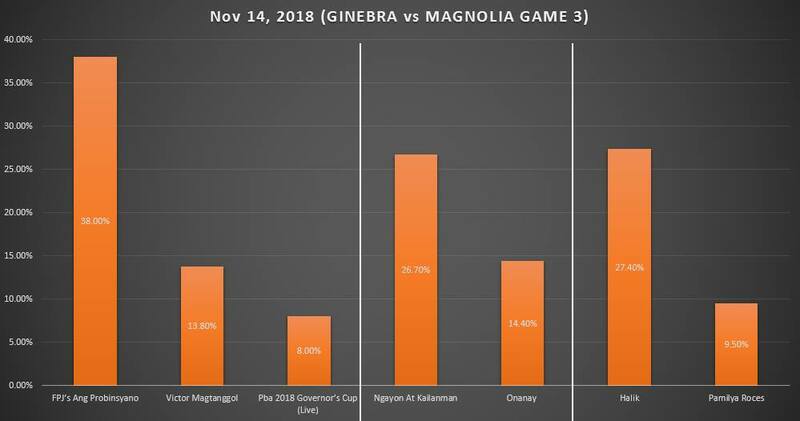 One possible reason might also be the PBA games of Brgy. Ginebra. 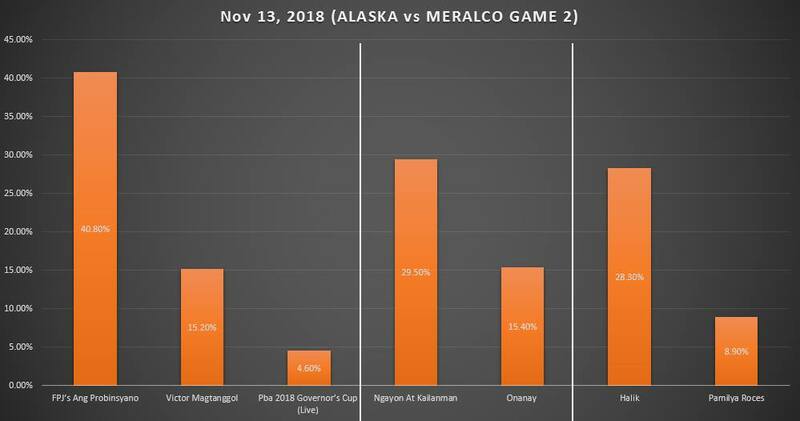 On November 12, November 14, and November 16, which is when the team competed against Magnolia, Ang Probinsyano and Ngayon at Kailanman has dropped a few points off their ratings. The Friday rating of Ang Probinsyano is their lowest in the season so far. 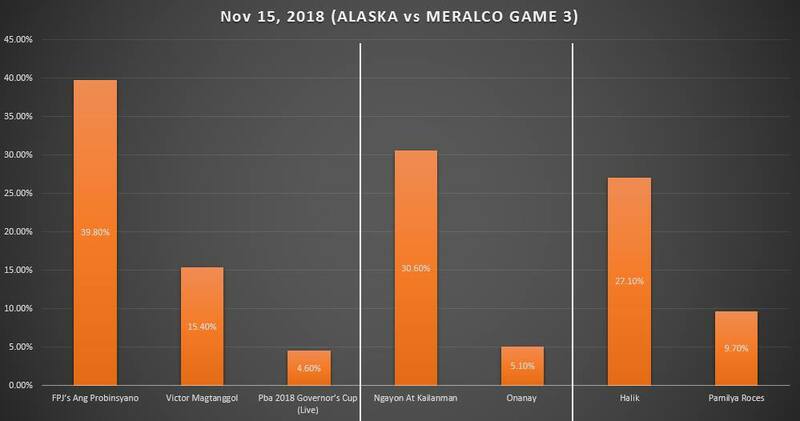 But during November 13 and 15, when the live telecast of a game between Alaska and Meralco was airing, the shows’ ratings were back to normal. 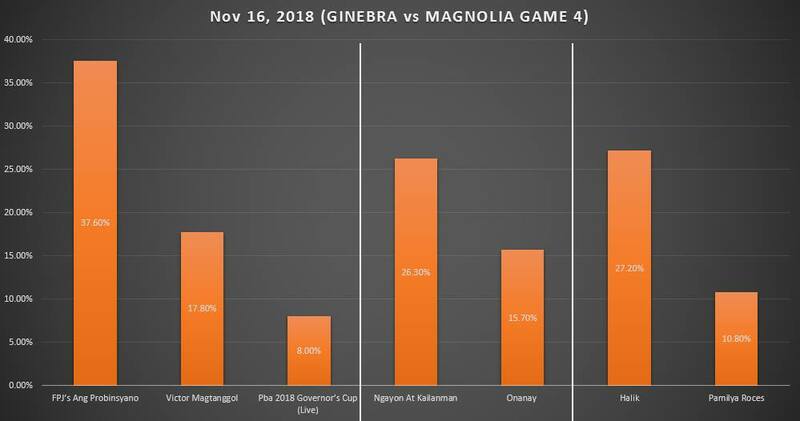 As Ginebra is already out of the PBA Finals, this week is the perfect time to analyze “FPJ’s Ang Probinsyano’s” ratings. 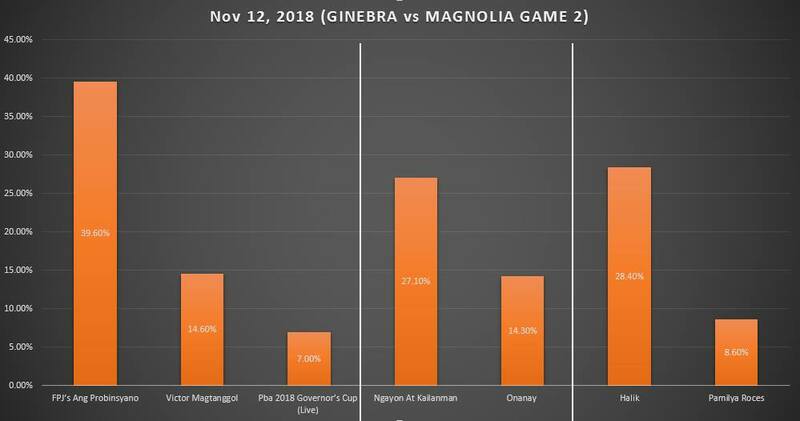 It is also a common knowledge that whenever the team has a game, the ratings of other television networks, especially ABS-CBN, gets affected. 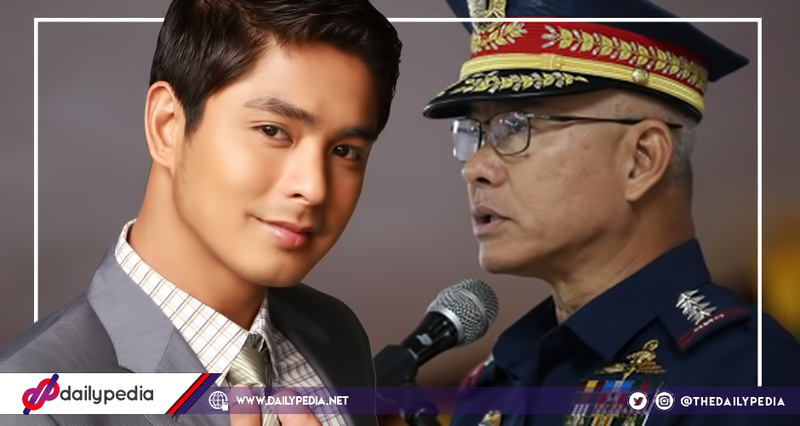 PNP Chief Oscar Albayalde shares his thoughts about FPJ’s Ang Probinsyano. Coco Martin Reacts on his Instagram account. Philippine National Police (PNP) Chief Oscar Albayalde expressed his disappointment on the portrayal of PNP in the said series. The Director General said that the show has been showing the police in an unfair and inaccurate light. He added that he will write to the Movie Television Review and Classification Board (MTRCB) and the Kapamilya network to share his complaints. The part that he seemed to dislike the most is how the show portrayed the PNP chief’s character and how it tried to assassinate the drama’s president played by Rowell Santiago. “That kind of portrayal is not fair to the PNP. The chief of the PNP himself is a villain — I don’t think that ever happened to us. In reality, well, that can never happen. The company’s Integrated Corporate Communications head Kane Errol Choa released a statement saying that they have no intention to spread false light in the organization’s image. Ang Probinsyano’s lead star Coco Martin took his reaction to Instagram and posted a screenshot of the show’s disclaimer saying that the characters and incidents in the show is purely fictional. Mandatory random drug testing will be conducted in universities, colleges and higher educational institutions next year. PNP assured that there will be no human rights violations in such operations. 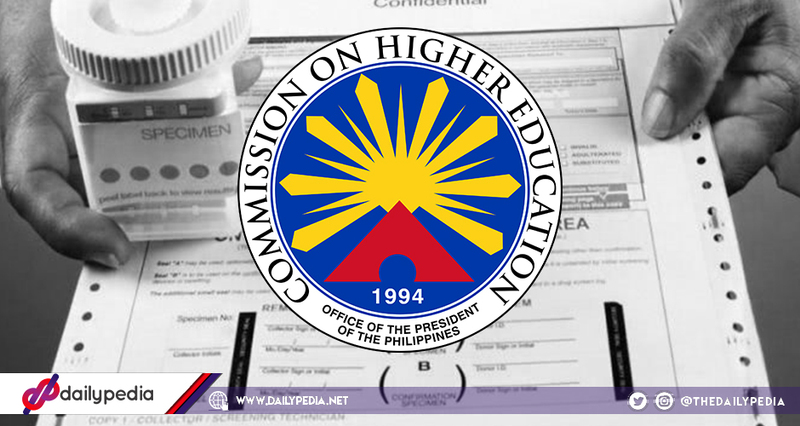 On November 5, Commission on Higher Education (CHED) announced that students universities, colleges, and other higher educational institutions will have to undergo mandatory random drug test next academic school year. 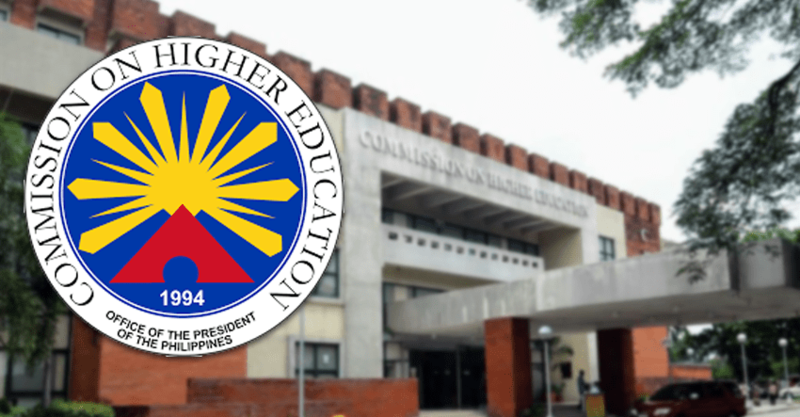 CHED has released a memorandum order to implement the intervention. According to CHED chairperson Prospero De Vera, this is to help create an environment with a healthy lifestyle. The memorandum states that such tests should be done with consultations with not just the student, but their parents as well. 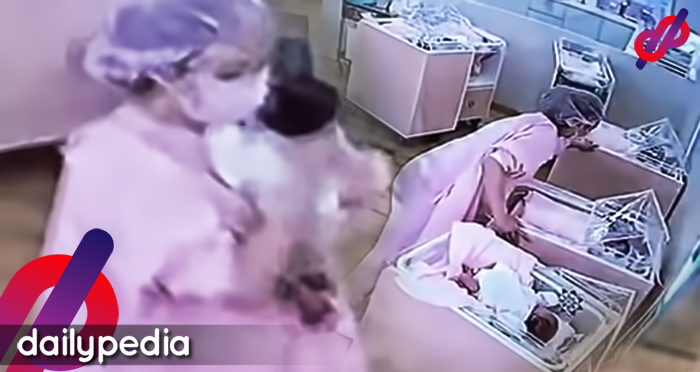 It can only be done by Department of Health accredited facilities, physicians, and private medical practitioners. The Board of Regents and Student Governing Boards also need to agree to the intervention. Not everyone, however, agrees with the plan as other students expressed their concern over the confidentiality of the results. 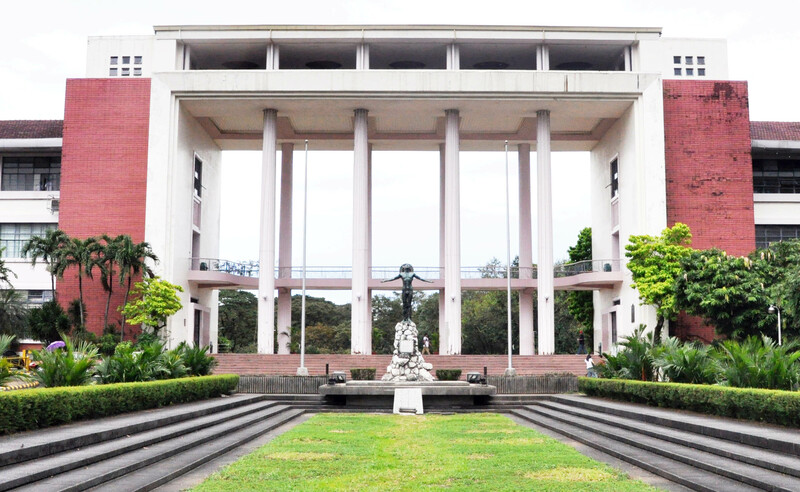 University of San Carlos councilor Basilio Claudio asked about the assurance that there will be no discrimination against those who will have negative results. He further suggested that the tests should not be disclosed to the public. Philippine National Police Director General Oscar Albayalde stated that there will be no human rights violations in the upcoming operations. 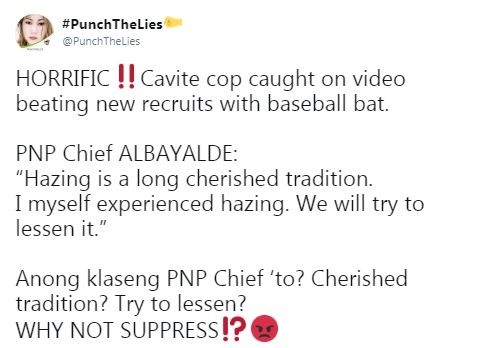 Cavite police officer was caught on cam while hitting recruits with a bat. 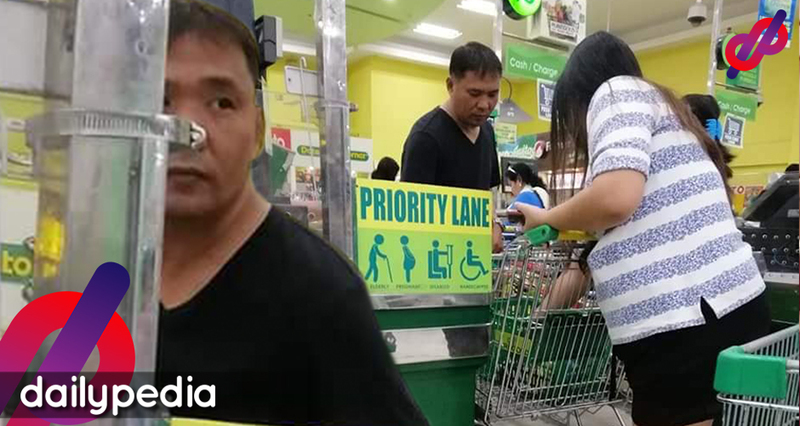 Netizens expressed their horror over PNP Chief Albayalde’s defense. 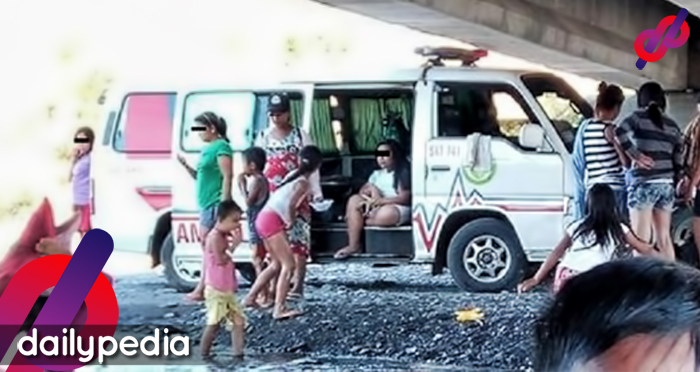 A Cavite cop was caught on camera while subjecting recruits under hazing. The police officer, who has been identified as Superintendent Alex Dimaculangan, has been relieved from his post. He was formerly the chief of the Cavite Provincial Mobile Force Company. In the video, he was reportedly seen hitting new recruits repeatedly with a bat at Camp Francisco Ferma in Tagaytay. After seeing the video last September, Senior Supt. Willam Segun, the chief of the Cavite police, immediately relieved the cop from his post. He then added that Dimaculangan explained that he was just “disciplining” the officers. 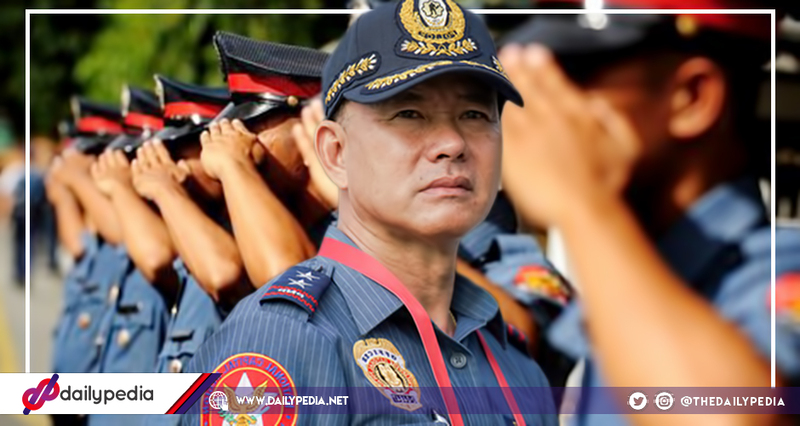 According to Philippine National Police (PNP) chief Director General Oscar Albayalde, hazing has always been a part of PNP as he, himself, has experienced it. “I myself, hindi naman natin puwedeng i-deny siguro na hindi ako na-haze even once. This is what fueled a netizen from lashing out on her Twitter account, expressing her disbelief upon hearing the PNP chief’s words. HORRIFIC‼️Cavite cop caught on video beating new recruits with baseball bat. “Hazing is a long cherished tradition. Anong klaseng PNP Chief ‘to? Cherished tradition? Try to lessen? Other Twitter users also replied to her, saying that such incident and explanation makes them angry. 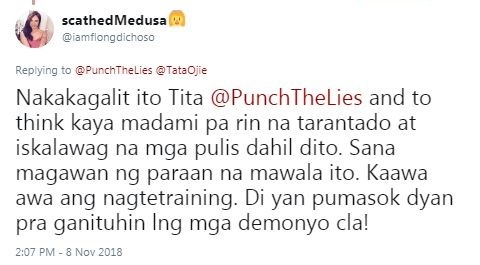 Nakakagalit ito Tita @PunchTheLies and to think kaya madami pa rin na tarantado at iskalawag na mga pulis dahil dito. Sana magawan ng paraan na mawala ito. 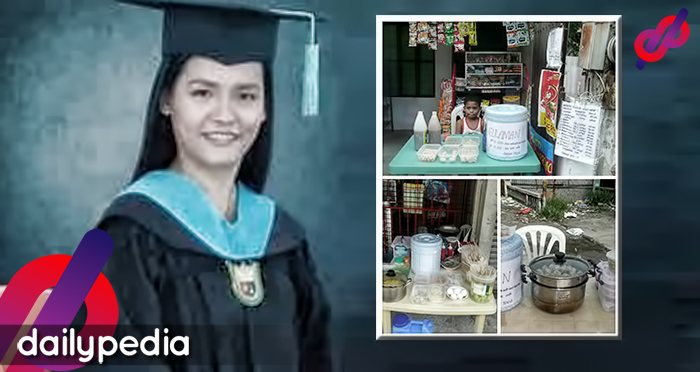 Kaawa awa ang nagtetraining. Di yan pumasok dyan pra ganituhin lng mga demonyo cla! Using a baseball bat is indefensible. How about change HAZING into TRAINING and uphold it in high regard. Sir Albayalde, if it’s wrong, it’s wrong. Hazing should not be treated as a cherished tradition. Ano pong mentality yan sir?